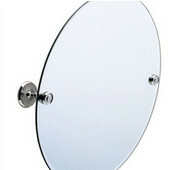 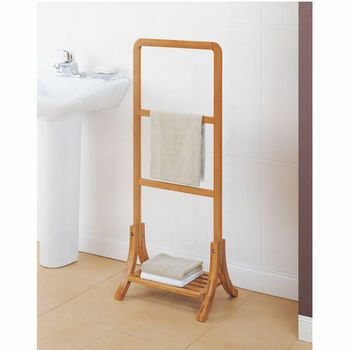 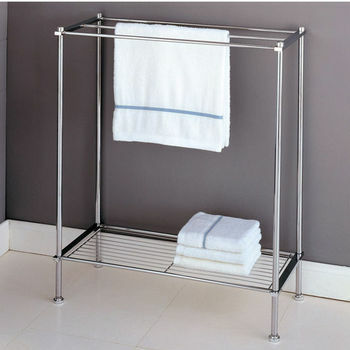 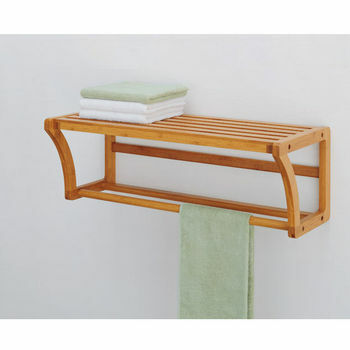 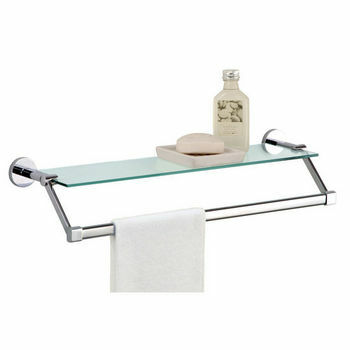 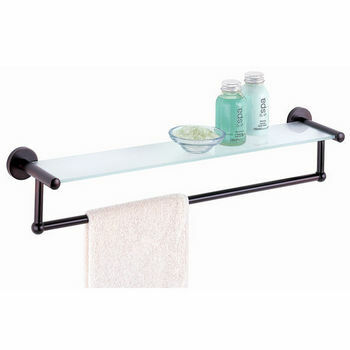 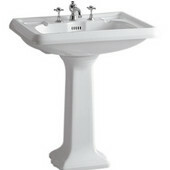 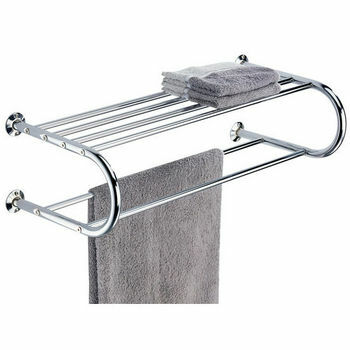 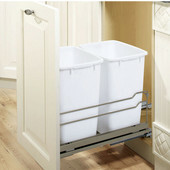 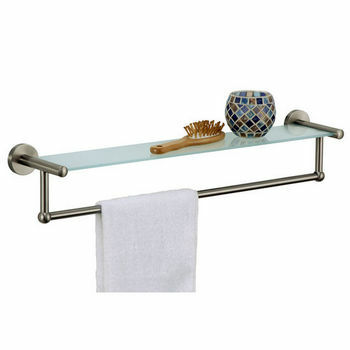 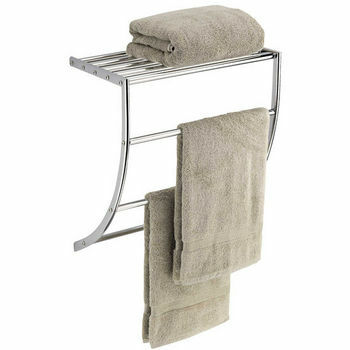 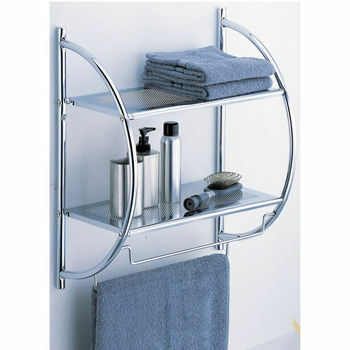 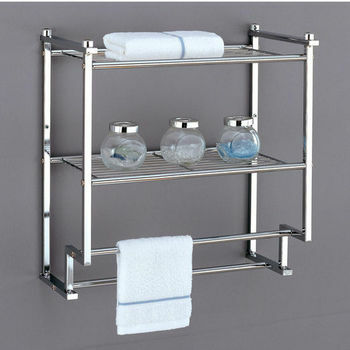 Neu Home's selection of towel bars and holders offer a wide variety suitable for any bathroom. 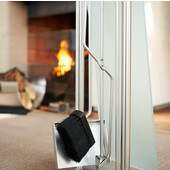 Wall-mounted or freestanding, Neu Home has a design to match your taste. 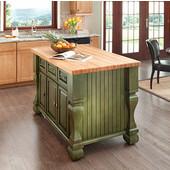 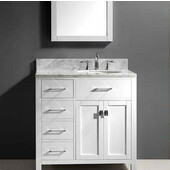 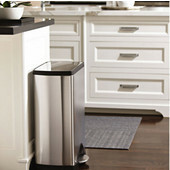 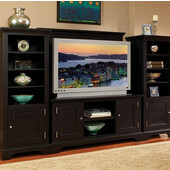 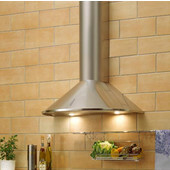 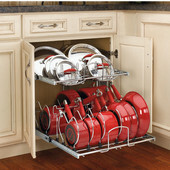 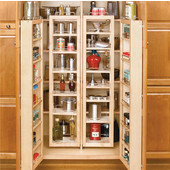 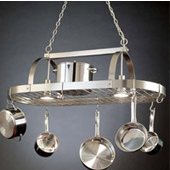 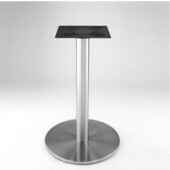 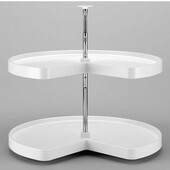 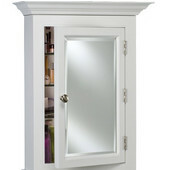 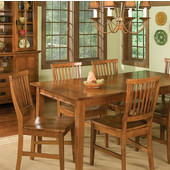 Choose from models featuring glass or metal shelves, and curved or straight designs!